Electric Power Pole Records are pleased to announce that our latest release by Mexico city native Kleiman – UH UH HAA! is now out and available in digital format as of the 7 February, 2018. Kleiman – UH UH HAA! 4. Kleiman – UH UH HAA! 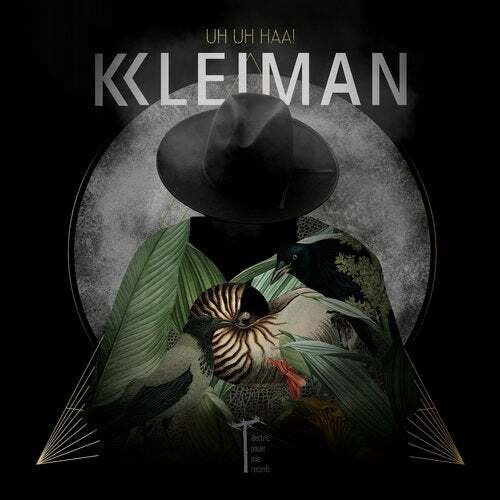 UH UH HAA!, the 4 track release by Mexico City native Kleiman on epp records is a hypnotic style with grooves and patterns abound to keeping the body and mind shaking. Electronic trance with psychedelic, progressive and minimal influences each track hits the mark, all dance floor boomers to grab and maintain your attention. UH UH HAA! displays the clear production skills of Kleiman, epp thrilled to share this thumping release and highlight the talents of one of Mexico’s best trance artists.